Sequence is a great tool to track your VOD operations. Our customers have a mix of automated and manual processes to get content transformed and delivered to the places it needs to go. 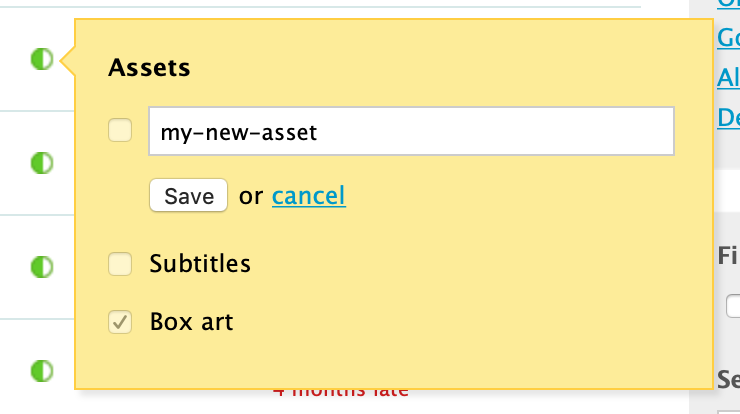 We’ve made some changes to the Work page in Sequence to help our customers complete manual tasks as quickly as possible and focus on the next item of work. This view lets you quickly know whether Assets or Tasks are incomplete, in progress or completed. 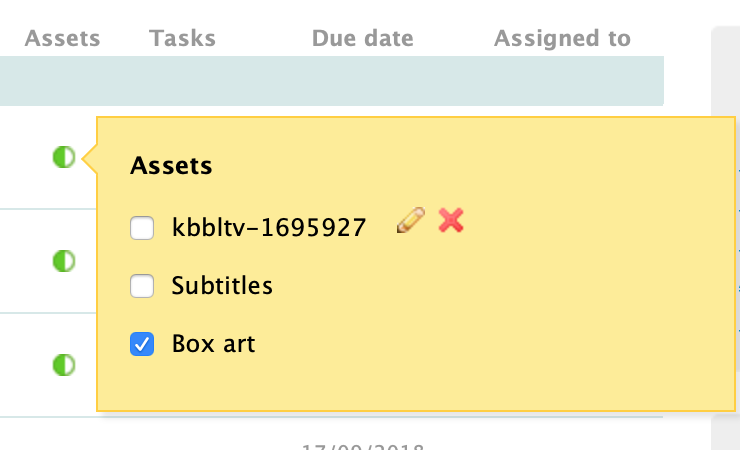 Previously rolling over these status icons would create a ‘pop-over’ display, showing the status of each individual Asset and Task belonging to the Job. 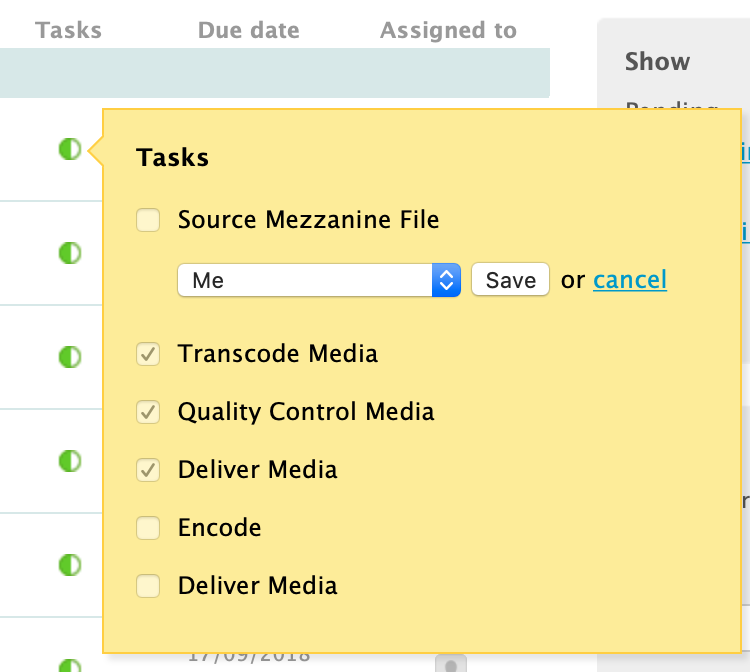 You can also delete them, and assign Tasks to specific users as well! We’re committed to continue to deliver incremental workflow improvements for our customers. Small changes can sometimes grant large amounts of time-saving for our customers. If there’s something that you want us to work on let your account manager know!